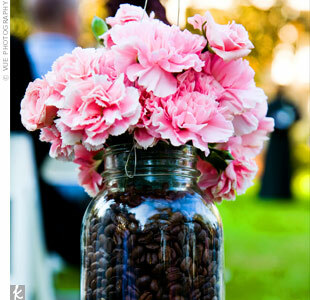 -I absolutely love integrating coffee beans into the design of an event. 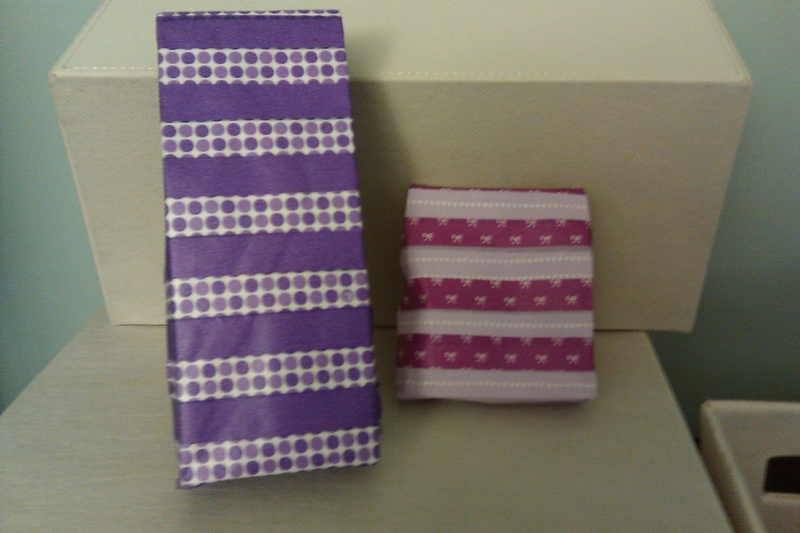 They are a unique design element that can give a pop of color and texture, for a relatively low cost! 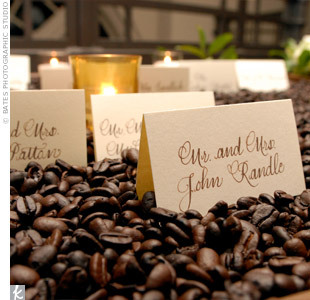 It’s fun to see coffee loving couples incorporate them too! Enjoy the snippets below and get inspired! 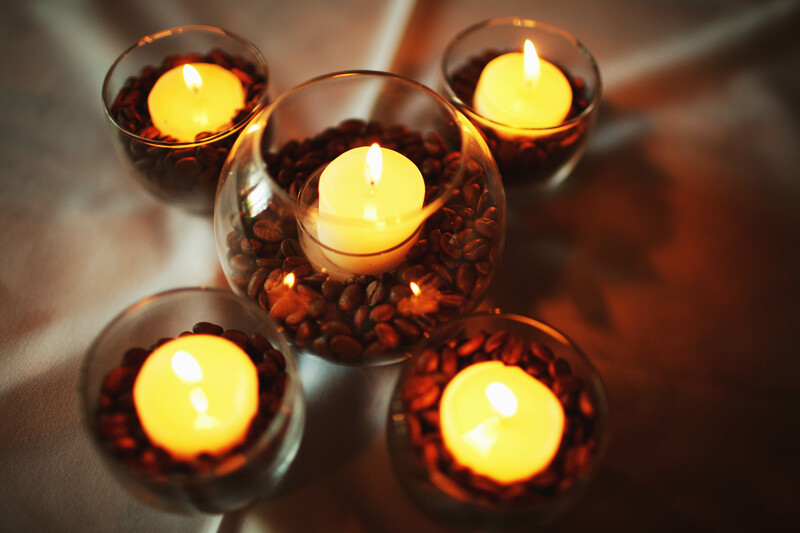 We used coffee beans as votive fillers for cocktail rounds at Val & Mike’s wedding at Normandie Farm. 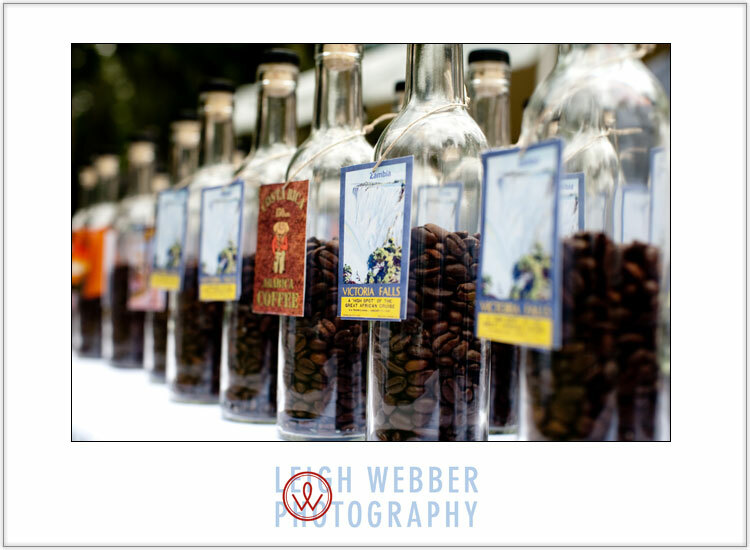 The aroma was amazing and looked great against the wood beams on the ceiling! 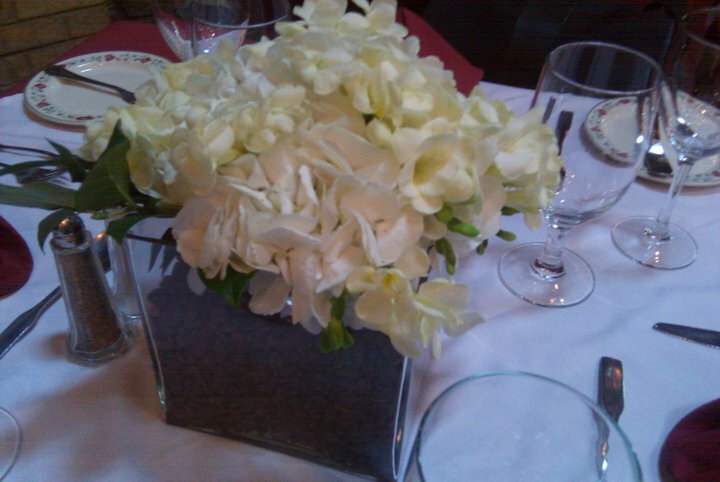 They also make great fillers for containers, giving glass vases a fresh new look! 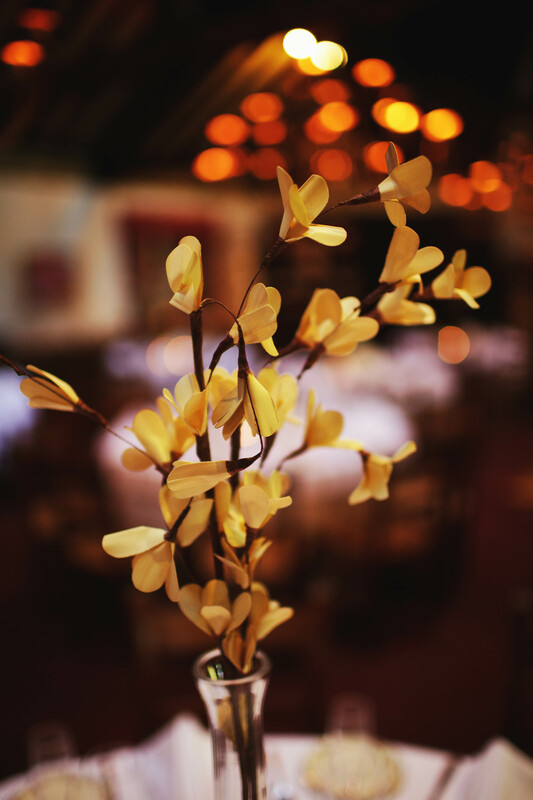 and from Val & Mike’s wedding, where half the tables had square vases filled with coffee beans with hydrangeas and lemon leaves and the others had 16 inch long neck vases holding coffee bans tall branches. 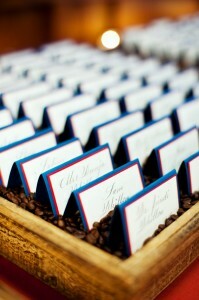 You’ve also got several great options to treat your guests with a taste of coffee at the reception. 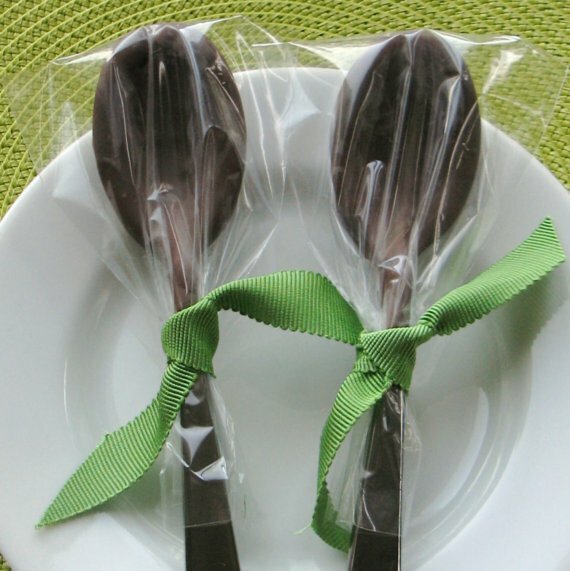 maybe some dipped spoons from Etsy shop Nikid…. 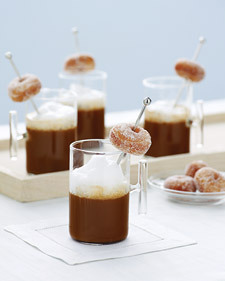 Whether served as a late night treats or during cocktail hour at a brunch reception, how cute are these individual cups with a mini-doughnut! How about some espresso flavored gelato? Yum! The Perfect Truffle has fantastic espresso truffles that are the perfect ending to the evening! 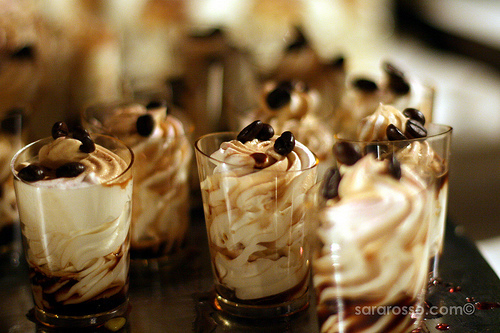 Dark chocolate ganache with an espresso bean on top! 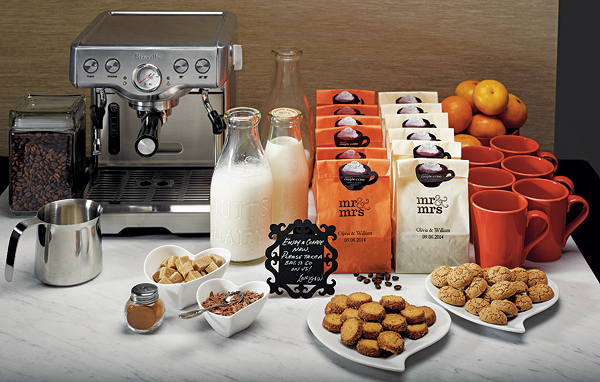 Box up two and your guests are in for a treat! 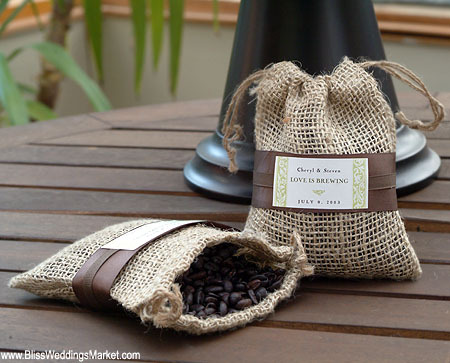 Or, package up your favorite blend for guests to take home. 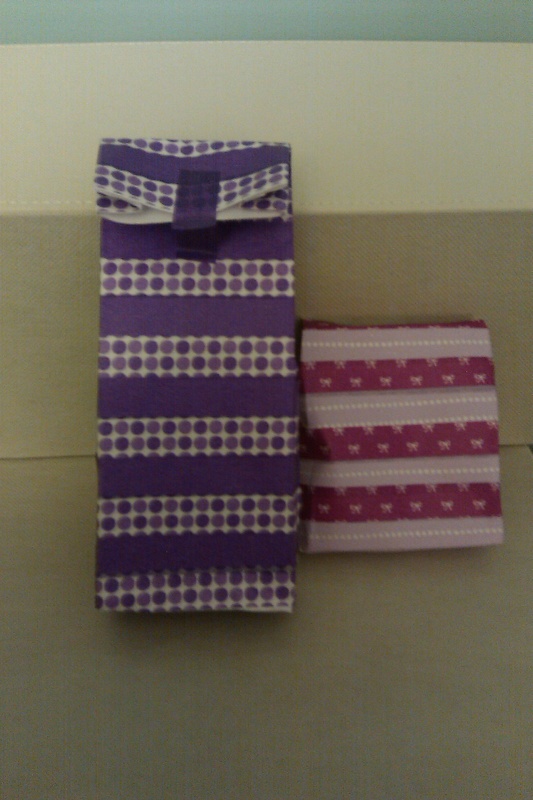 Have some fun with the packaging! Digital Crinoline will show you how to make these adorable washi ribbon tape bags out of envelopes (yes, you read correctly, envelopes!) in a future post… stay tuned!